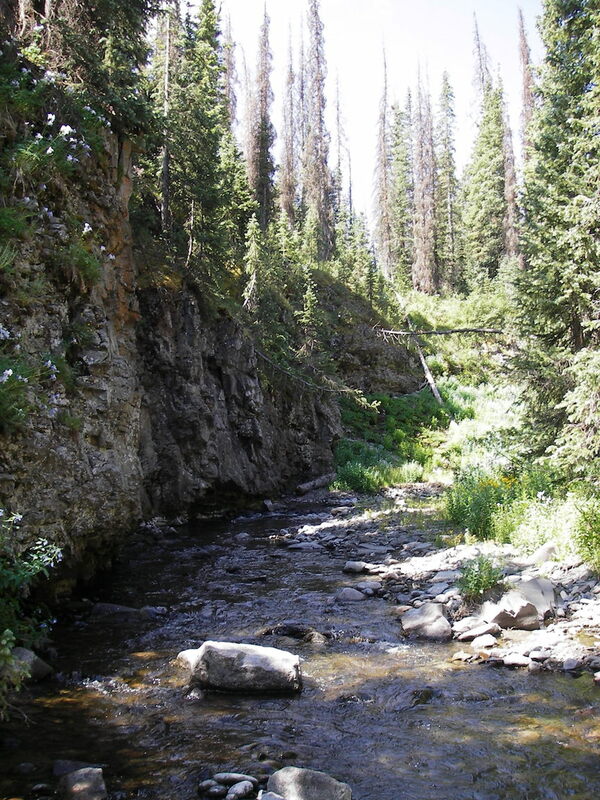 South Fork, Colo., offers great fishing in a beautiful setting with opportunities for fellowship. 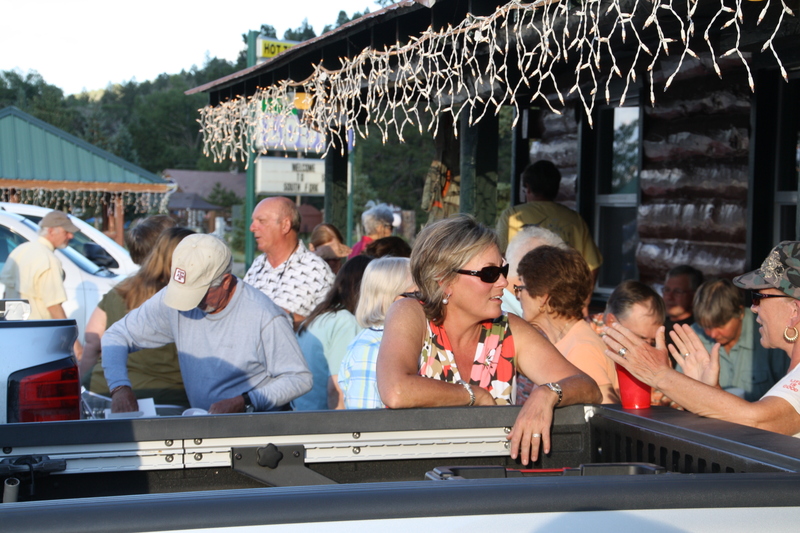 Russell Husted, our fearless leader on the always popular South Fork, Colo., trip, says the lodging and dates for this year’s unofficial event are set. “This year we will be leaving on July 20 and will return home on the 27th. You may come and go as you wish, but this is the timeline the majority of the group will use. Saturday night we will stay in Raton, N.M. Lodging is up to you, and Raton has many great places to stay.” Participants who prefer to drive through to South Fork, Colo., need to make appropriate reservations. Remember, this is not a regular club outing. Participants need to make their own lodging arrangements. Russell is available for any questions you may have. His phone number is 972-567-4155.